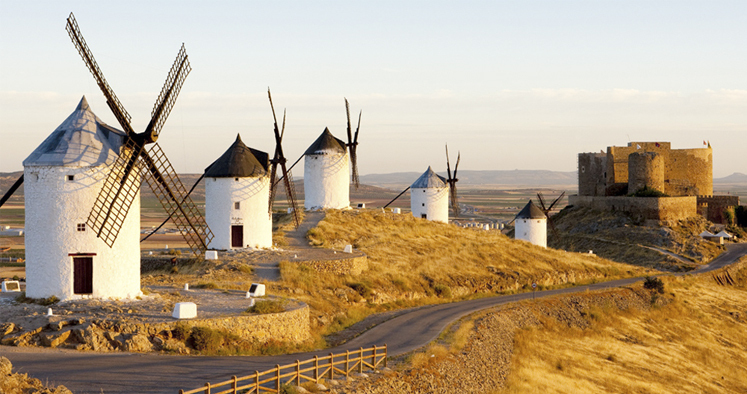 Consuegra represents the essence of landscape manchego, who from his small hill, looks around vast plains, where the cultivation of grapes, cereals and olive trees predominate. 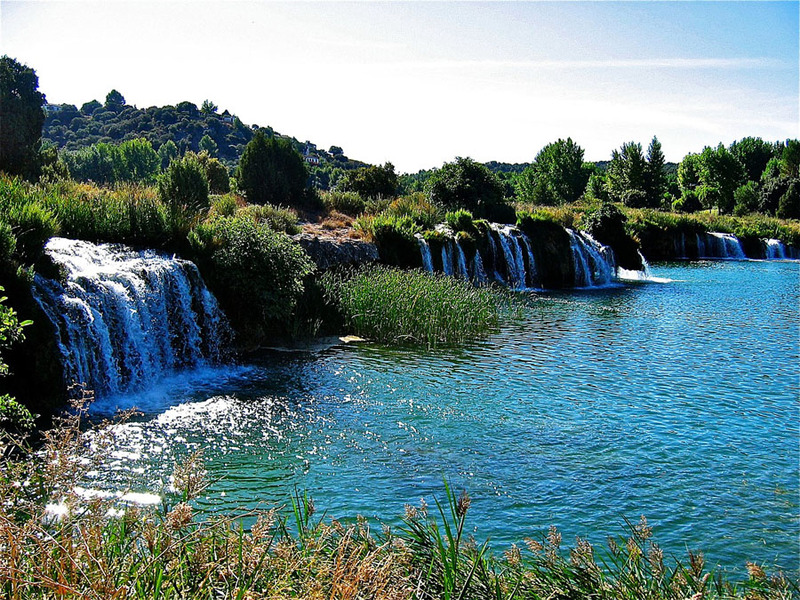 Perhaps by geography as by the streams that existed in the area, the Romans settled in the hillside Calderico, building Roman villas, amphitheater, Roman circus, bridges and the longest Roman dam in the world. 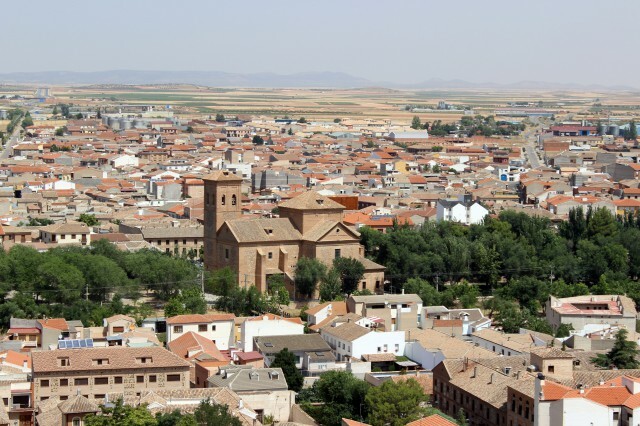 Later, in the Middle Ages, again regains Consuegra boom, and the fourteenth century priory becomes head of the Military and Religious Order of the Knights of St. John of Jerusalem. 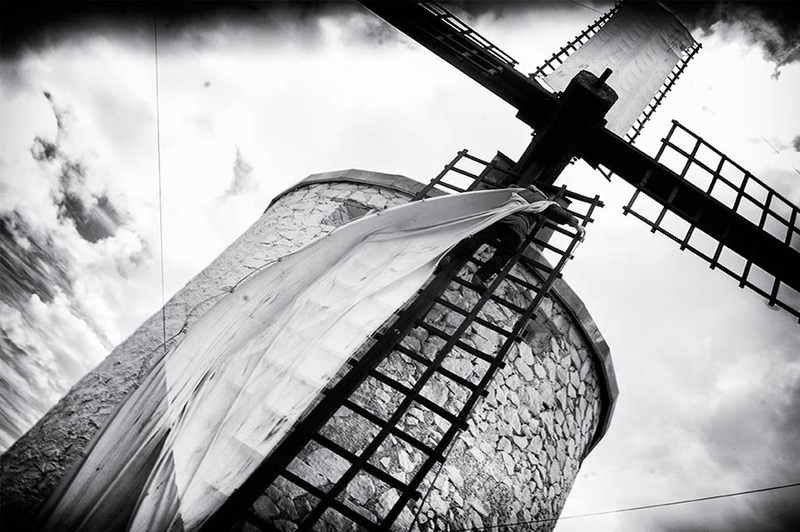 Its 11 windmills and castle are now the most representative image of our people, but encompasses many centuries of history and Quixotes who passed and pass through their land. 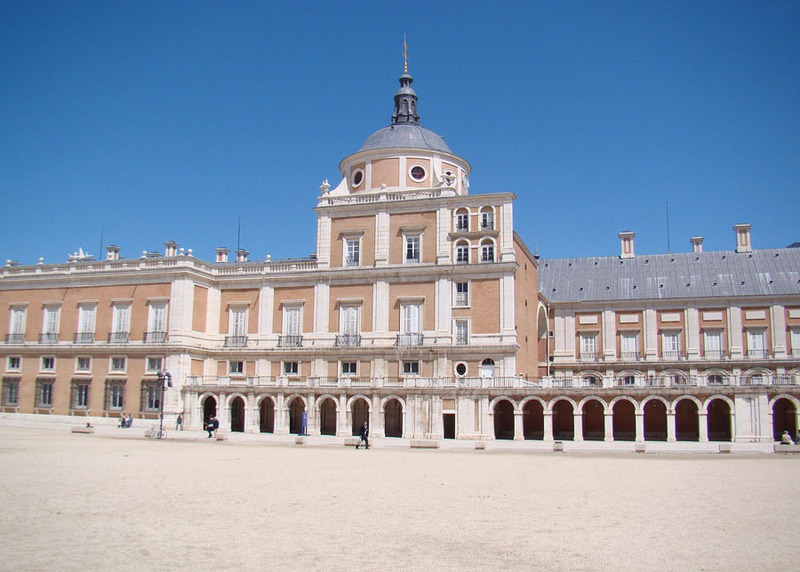 You can also meet other nearby cities like Toledo, Orgaz, Madridejos, Puerto Lápice, Urda, Alcazar de San Juan, El Toboso, Campo Criptana. Roman Consabura. 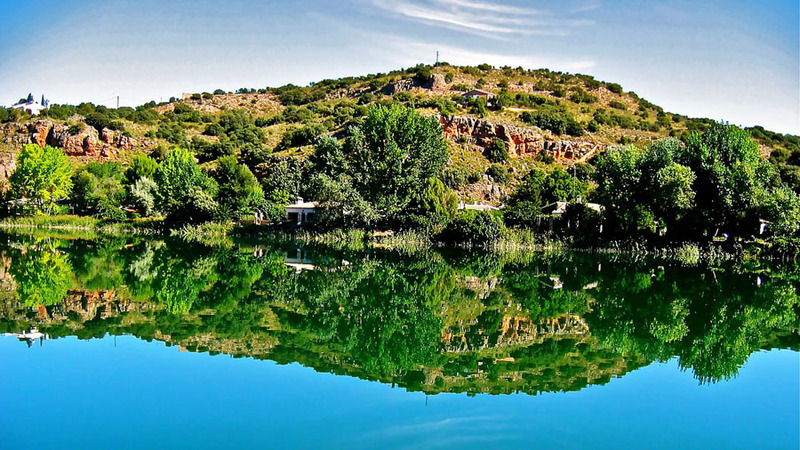 Its position between La Mancha and Montes de Toledo makes from prehistoric times in a place of important strategic control. 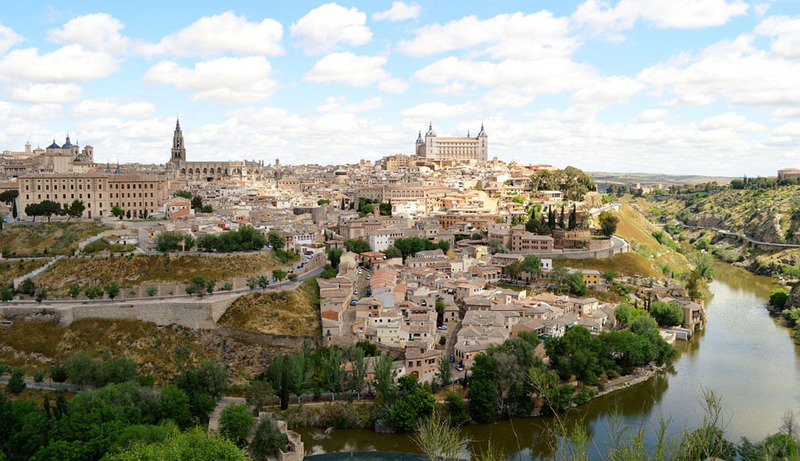 Its Castle of the tenth to thirteenth centuries and its 12 windmills attest to its importance as a settlement of passage and protect their locals. 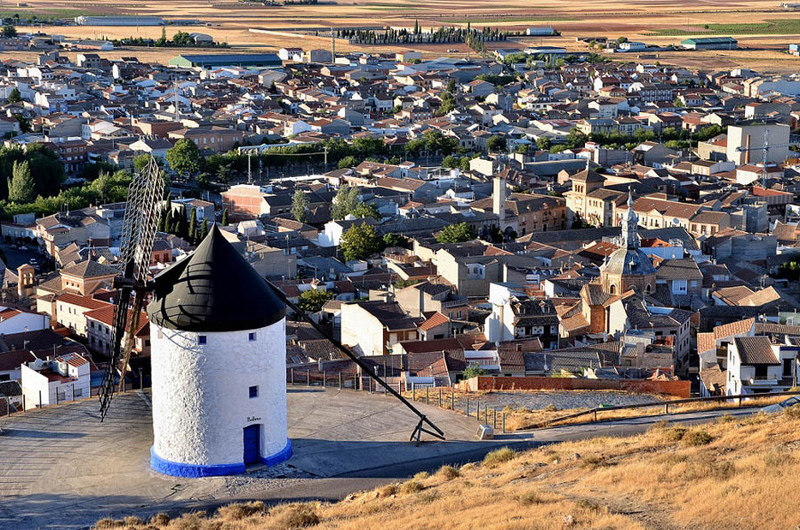 Consuegra emanates tranquility; invites you to know his legacy discovering its streets and parks; to delight in his Fiesta Saffron and craft traditions; invites you to enjoy its traditional cuisine Mancha, where porridge and crumbs are unmistakable protagonists. Since the old life try to live an experience full of different sensations. You will discover the essence. 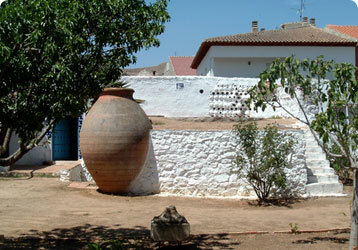 - Archaeological Park of Carranque. - Visit Mora and performs Oil Route. 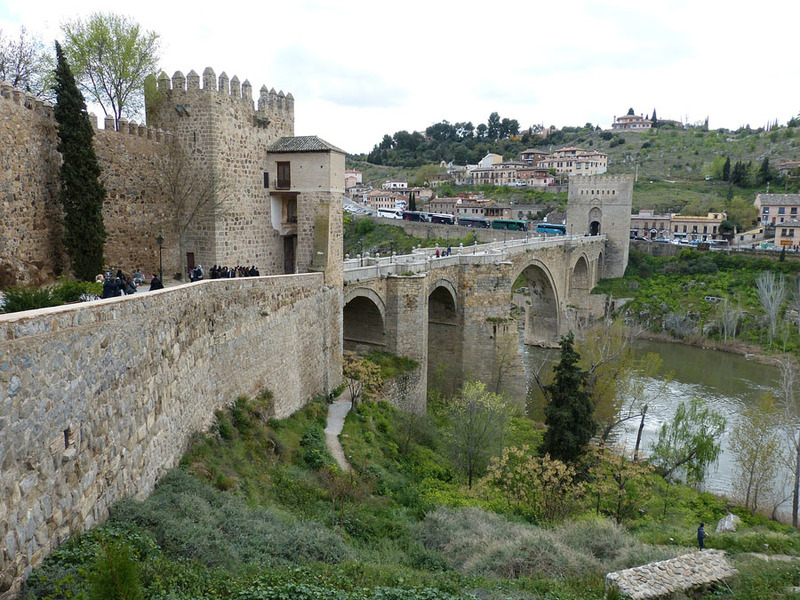 - Tables of Coldstream, Argamasilla de Alba and Ruidera. 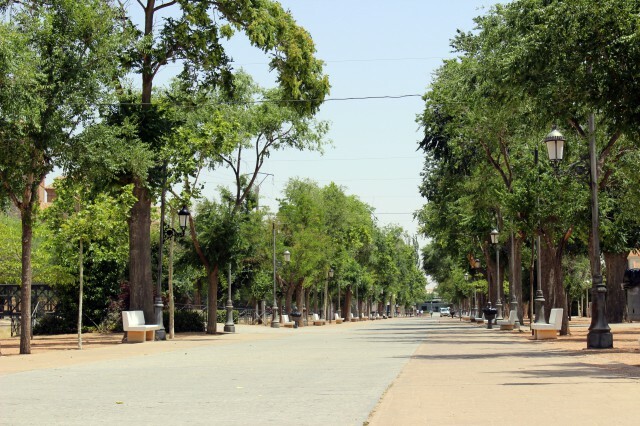 - Places of Puerto Lápice, Tembleque, Ocaña and Yepes. 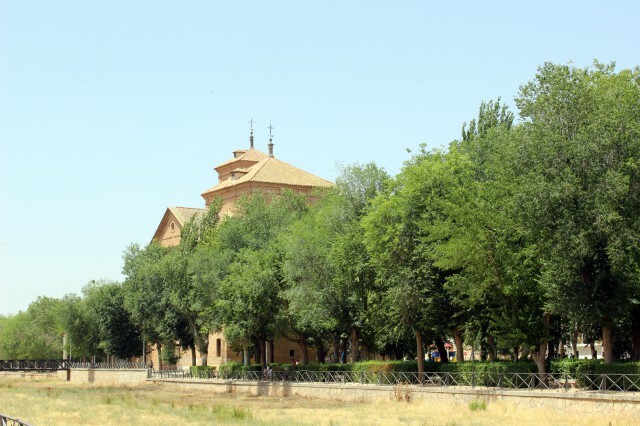 - Almagro and Calatrava la Nueva. - Archaeological Park Alarcos and Calatrava la Vieja. 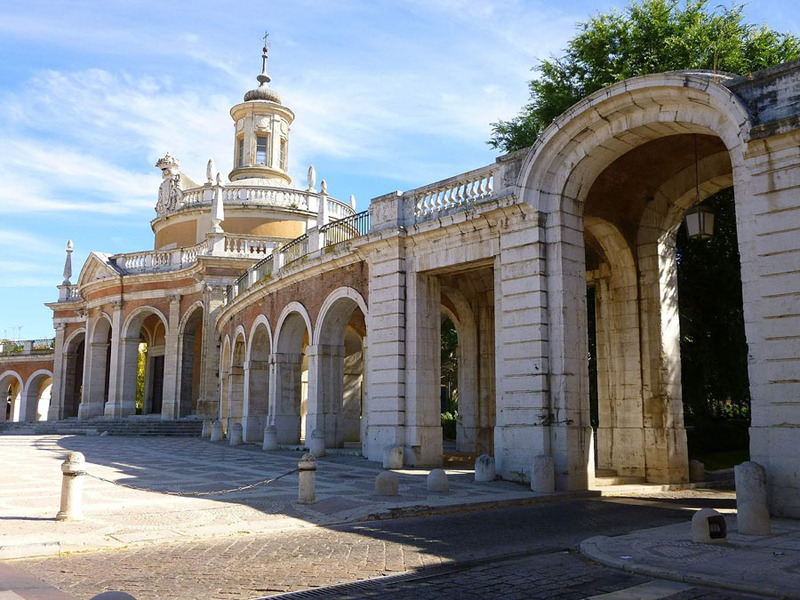 - The Wet Spot: Villafranca de los Caballeros, Villacañas and Miguel Esteban. We suggest the best restaurants to sample local specialties. oil, saffron aroma, texture of marzipan, manchego cheese tasting, the taste of wine ... we will open our hearts.